After a incredibly busy 2018 which saw SpaceVac triple the size of our export operation and begin working in some 35 territories worldwide, we are pleased to say that the SpaceVac family continues to grow with 3 new countries being added to the network this month. To begin with, we are pleased to announce the expansion of our partnership with the team at Spillz. Having distributed SpaceVac across Australia and New Zealand for some time, the team at Spillz will now be selling SpaceVac into Russia and Belgium via their operations in these territories. In addition, we are also very excited to announce a new partnership with Yuda Inc who join us to begin brining SpaceVac to Japan for the first time. This is a crucial step in our ongoing expansion across Asia. 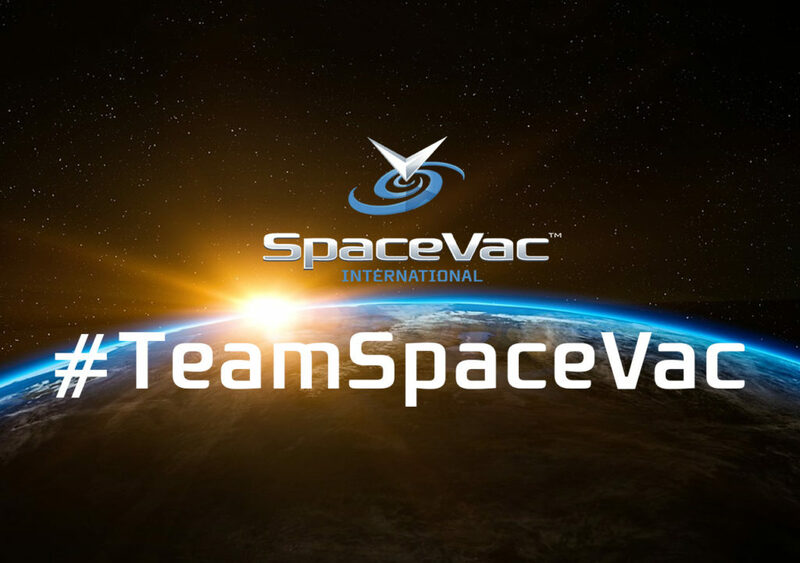 To find details of the teams in these territories or to arrange a demonstration of SpaceVac (where possible) please be sure to use the Distributor map (located here), to find your nearest SpaceVac representative.